We understand it can be difficult to turn over insurance billing and revenue generation to a third party. Lilac City Billing Services offers over 12 years of insurance billing and practice management experience in Spokane, WA. Providers can feel confident that all billing needs will be met efficiently and accounts receivable balances will consistently be low. Lilac City Billing Services has a proven track record that continually demonstrates professional, dependable, and prompt services. We offer comprehensive services for the busy healthcare professional. 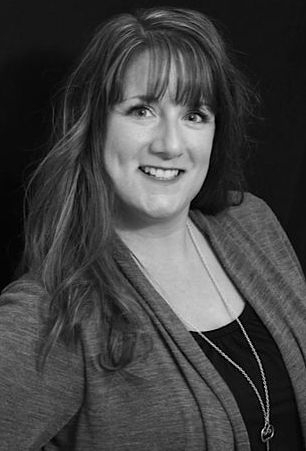 Melissa Leu has over 12 years of practice management experience in various settings. Her extensive insurance billing knowledge in the mental health field will be an asset to any practice, small or large. Melissa's billing experience also encompasses the speech, occupational, massage, and physical therapy disciplines. Melissa is dedicated to providing exceptional service. She consistently pursues continued education and maintains knowledge of current health practice trends.